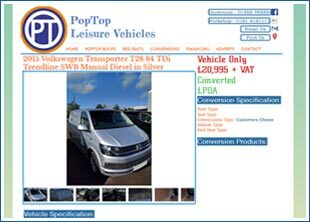 All PopTop campervan seat beds have been designed with quality and ease of use in mind and we strongly believe that our seat beds are probably the best value for money available on the market. Tough, durable and finished to high standards our camper bed seats are installed into vans throughout the UK on a daily basis. 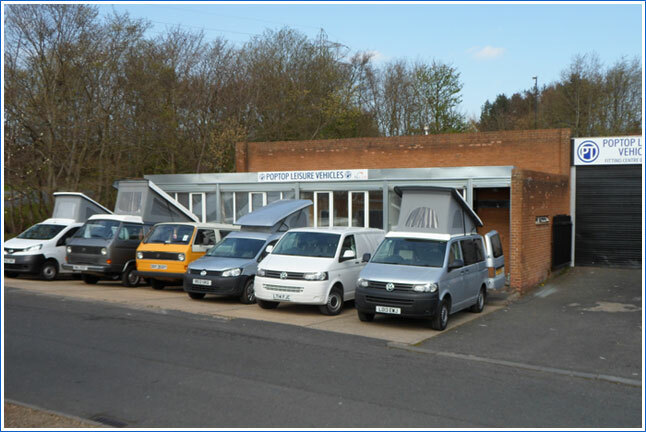 There are few UK seat bed manufacturers who can match our capacity and level of expertise in the campervan market which means that our beds are not only keenly priced but also engineered and finished to a high level. We now supply Isofix Brackets with our beds for an extra £75 + VAT. The isofix bracket can be supplied on most of our crash tested bed range. Please see tech documents on our NLBD2 and NLBD3 bed range. Most of our bed range now comes with attachments to incorporate isofix seat attachments. Please contact us for further details. 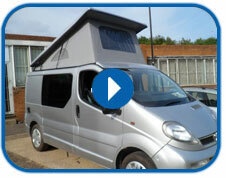 Pop-top Campervan Beds have now introduced a budget range of bed seats, which are single, double & triple seaters. Please contact us for further details. Coming soon, in body test certification for our NLBD2 Washington Bed System for both Mercedes Vito & Renault Traffic's. We now the facility our bed seats all over the world at competitive prices, please contact us for further details. 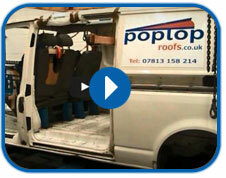 If you are buying from our tested bed seat range, why not take advantage of a 5% discount from our elevating roof range from www.poptoproofs.co.uk, when you purchase a bed from us. All of our beds come with easy to understand fixing details as well as boards for you to acquire your own upholstery, or we can supply the beds ready upholstered from a choice of colours. All of our beds come with quality certification and a test certificate with the tested bed range. From our range of beds, we are sure that these will cover most types of vehicles. If you need any advice, please call us. 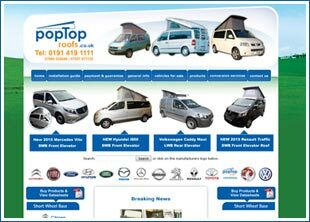 PopTop Leisure are a well respected manufacturer of campervan conversion products and we also sell a range of roof conversion kits. 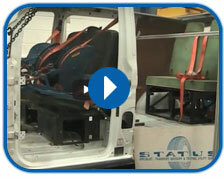 Our test videos show our popular NLBD2 Campervan Seat Bed being pulled tested while our roof strengthening frame is fitted showing that the bed design, fixing system and elevating roof frame meet minimum safety requirements. IN A RUSH? You can collect your bed from our premises during the week or at weekends (with prior notice) and we can speed up delivery for an extra fee. Call us now to discuss delivery/collection options if you need our products quickly call 07980 025688. Find the right campervan bed for you. 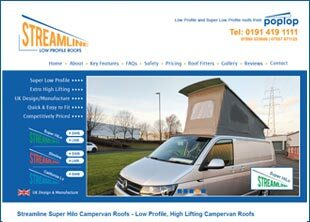 Click on the images below to select your preferred options and we will show you the camper van beds we have available. 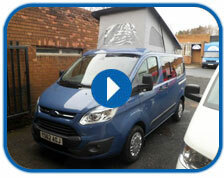 Alternatively to view our full range of camper van seat beds just click the view beds button.